Expires in 1wk . Last validated 5d ago . Used 14 times. 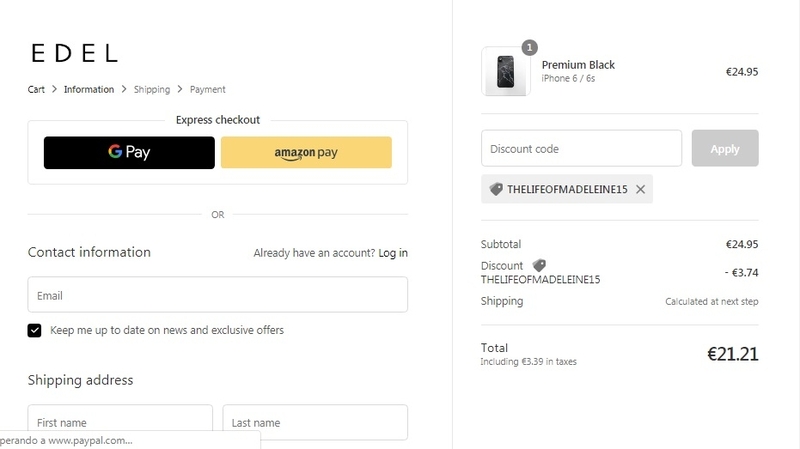 Yonaiker Josue Just enter in the online store, add to the cart any item that you want, apply this promo code during the checkout to get 15% Off Your Entire Order today. Offer ends soon. Exclusions may apply. For more information see screenshot. Daniel Cross I am validating that this deal work perfectly. 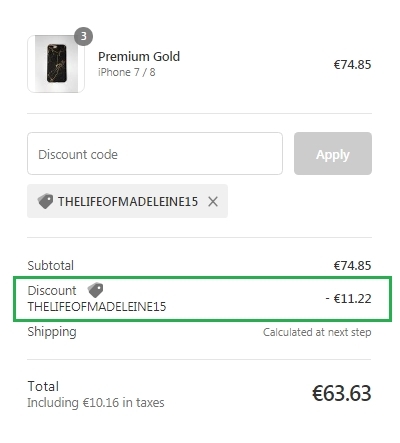 Just apply the promo code at the shopping cart and get 15% Off Your Order at Edel Cases (Site-Wide).